Updated one bedroom condo located between the highways in Kill Devil Hills on the Outer Banks. 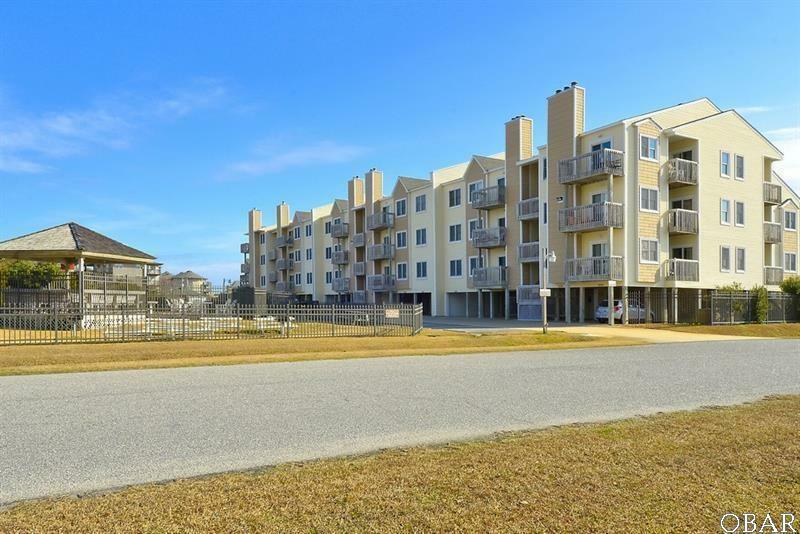 Ideally located close to the easy access of Martin's Street Beach access and a number of classic OBX restaurants, this condo is perfect for year round living, second home or investment opportunity! Large community pool is located just behind the building with ample seating and a large gazebo with grilling area for outdoor entertainment. Listing courtesy of Chelsea Jordan of Coldwell Banker Seaside Realty.